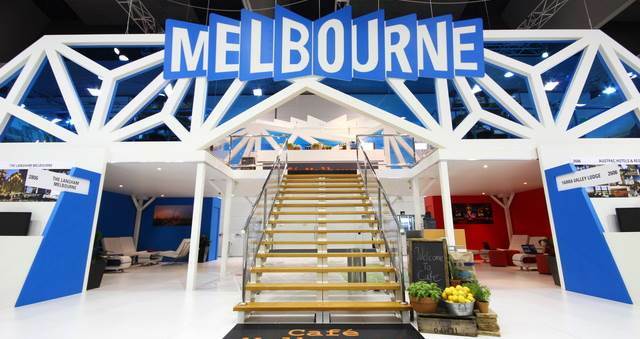 Are you interested in being a hosted buyer at AIME next year? The applications have just opened on the AIME website with a 10 per cent saving on the registration fee for early bird applications. Are you interested in being a hosted buyer at AIME next year? The applications have just opened on the AIME website with a 10 per cent saving on the registration fee for early bird applications completed before 25 October, 2013. If you’d prefer to attend AIME as a visitor, please note that visitor registration will open end at the of November. 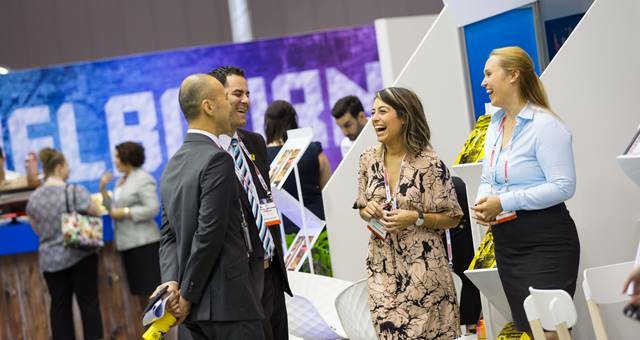 For more information about the Hosted Buyer program for AIME 2014 and how to apply, please view the 2014 program guide and qualification criteria. Applications for AIME 2010's Hosted Buyer Program are now available online. 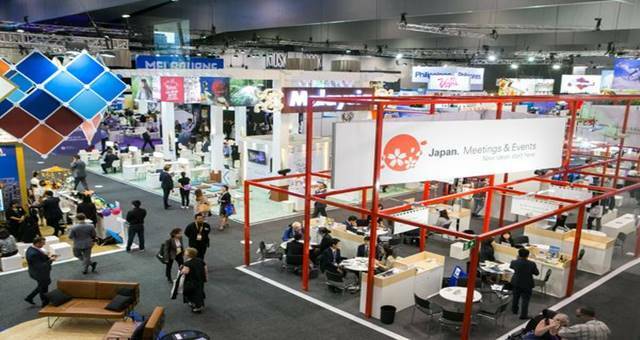 Sign up now for the 24th Asia-Pacific Incentives and Meetings Expo (AIME). Connect with domestic and international suppliers as a hosted buyer at AIME 2017.